Warner Bros. has come out to announce the brand new DLC that is available today for Batman: Arkham Knight. For those who had already purchased the season pass it can be downloaded immediately however for those who did not it is available for purchase though the price has yet to be determined. The first of these DLC is the Arkham Asylum skin for Batman which as the name implies will change the Dark Knight into his attire from the previous game in the franchise. 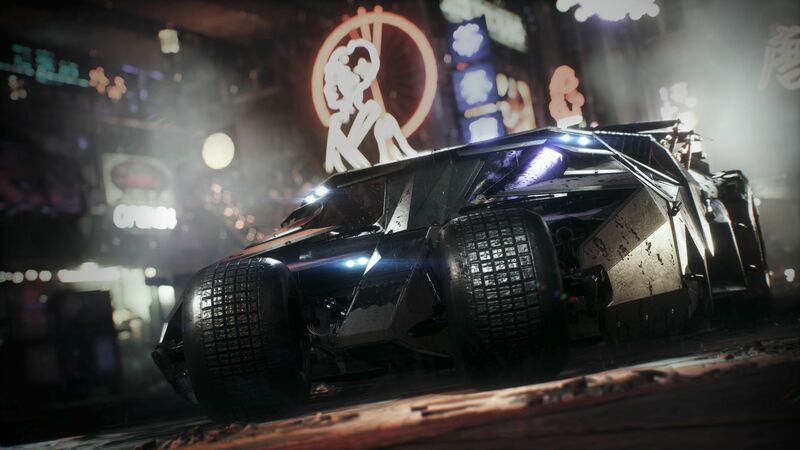 While the second is the Tumbler Batmobile pack, which allows access to races on two themed courses based around the hit movie The Dark Knight. While it is nice to see all this amazing new DLC fans are still wondering what is happening with the PC version of the game, and as of now have yet to hear of any development. However those with the PS4 and Xbox One versions of the game will definitely enjoy this brand new addition to the already fantastic amount of DLC added to this game already.